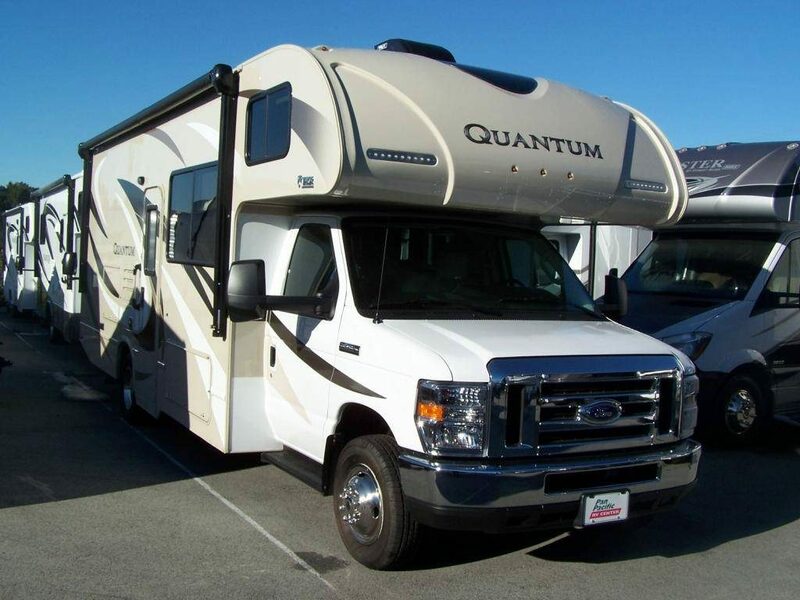 Thor Motor Coach (TMC) is recalling certain 2017 Quantum KM24 motorhomes. The power supply wire for the steps was incorrectly attached to a 50 amp circuit breaker instead of being connected to a 20 amp circuit breaker. Should the step circuit be overloaded, the breaker may not trip as intended, increasing the risk of a fire. TMC will notify owners, and dealers will relocate the power wire for the steps to the correct breaker, free of charge. The recall is expected to begin June 07, 2017. Owners may contact TMC customer service at 1-877-500-1020. TMC’s number for this recall is RC000135.